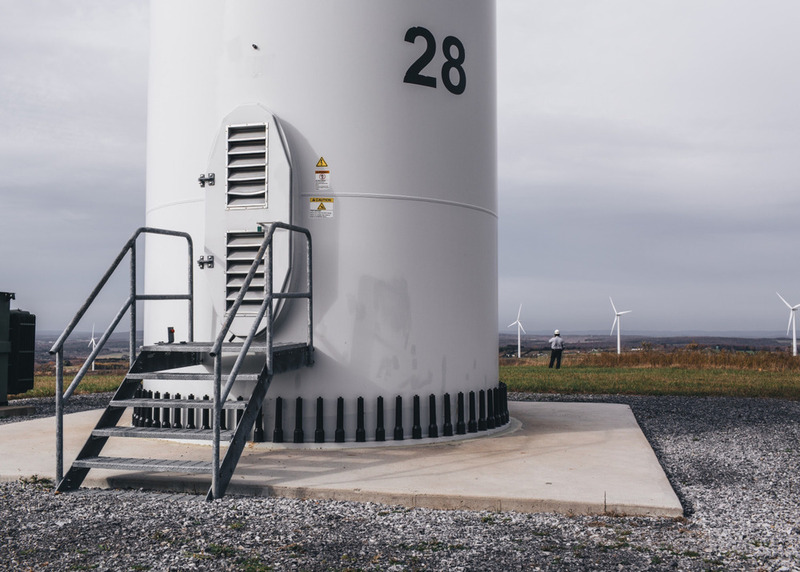 In addition to being a major manufacturer in wind energy facilities, Ohio has huge potential with wind power being capable of meeting 98% of the states current electricity needs. That figure becomes more impactful when you consider at its current rate it’s already preventing the consumption of 248 million gallons of water a year and avoid 2.2 metric tons of CO2 emissions. 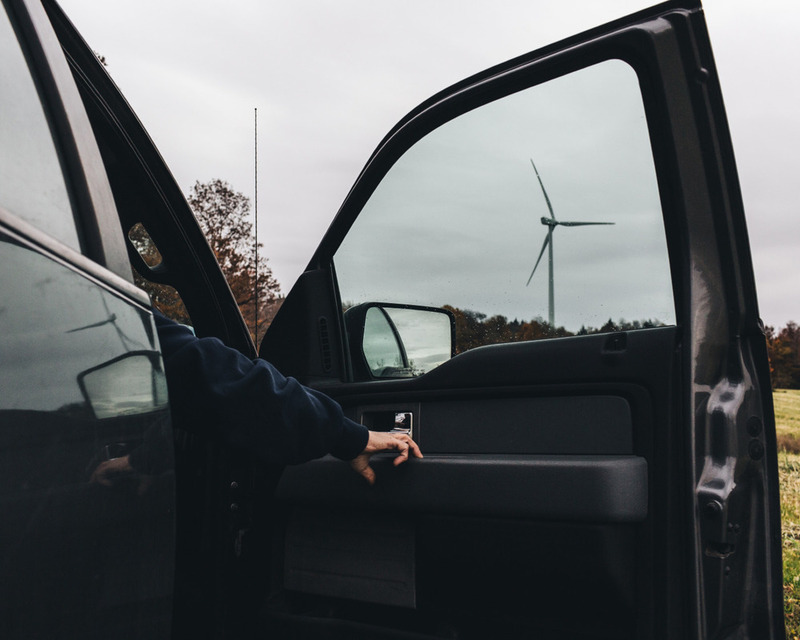 I’m really excited to be working with American Wind Energy Association for the next month to document wind farms across the US. 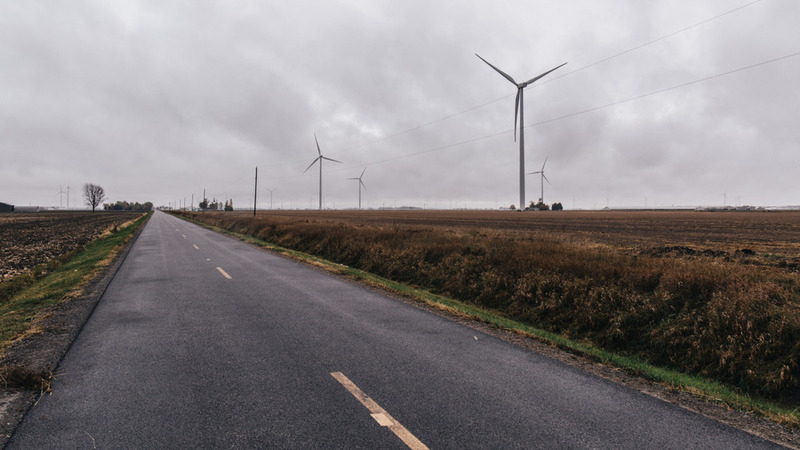 As a nature lover, the benefits of wind as a clean sustainable energy are obvious, but what I also love is how the farms benefit the communities they are in. The first farm we visited was Stoney Creek, set along the rolling hills of the Appalachians in Pennsylvania. With 35 turbines, the farm generates enough energy to power over 15,000 homes and drastically reduces the consumption of water that other sources of energy use.